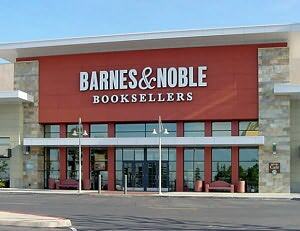 Our team went to Barnes and Noble this weekend of December 15th to fundraise money for our robotics team. We had a booth where we were passing out flyers which let us get a percentage of the money if the customer showed the cashier. This fundaiser brought in a decent amount of money, allowing us to purchase some more materials. Our team also went so they could promote Team 968 RAWC and inform them what we do. At our booth we had different puzzles for people to solve if they felt like they wanted to test their brain.